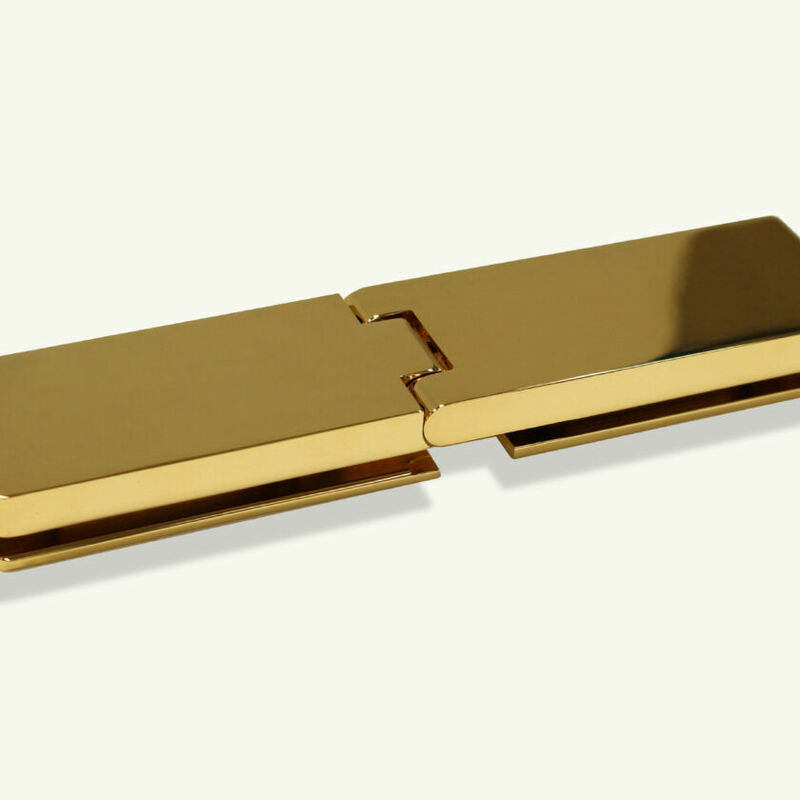 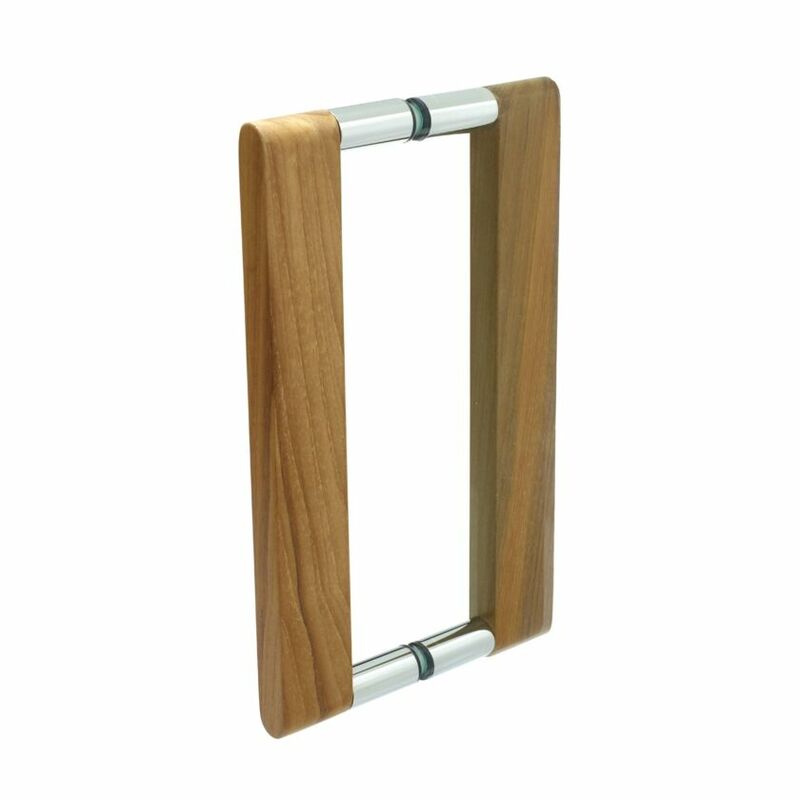 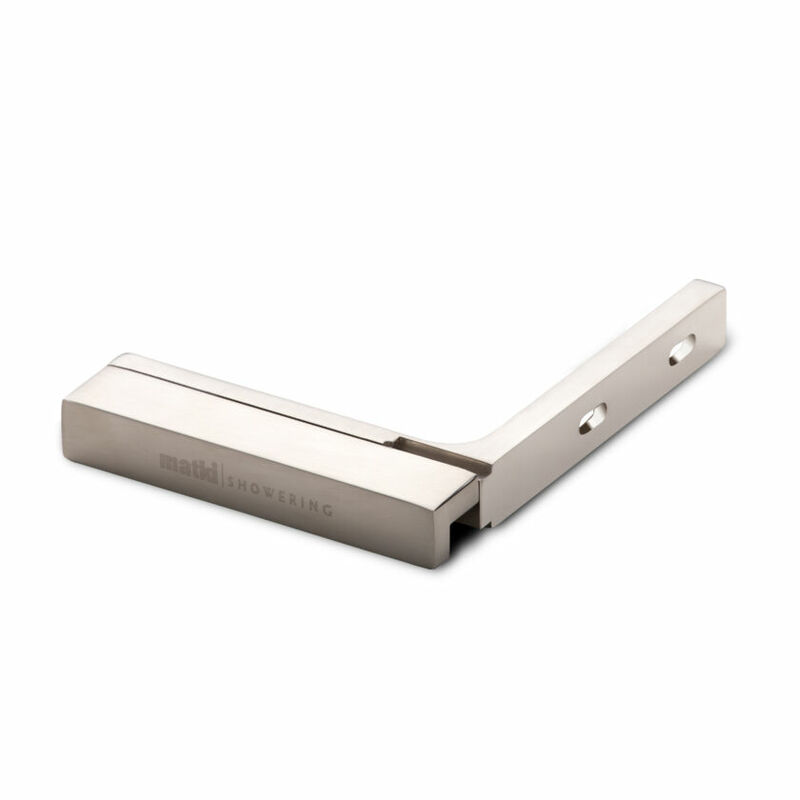 The EauZone Plus Slider Curved Corner has a softened profile working in harmony with complementing curved fixtures. 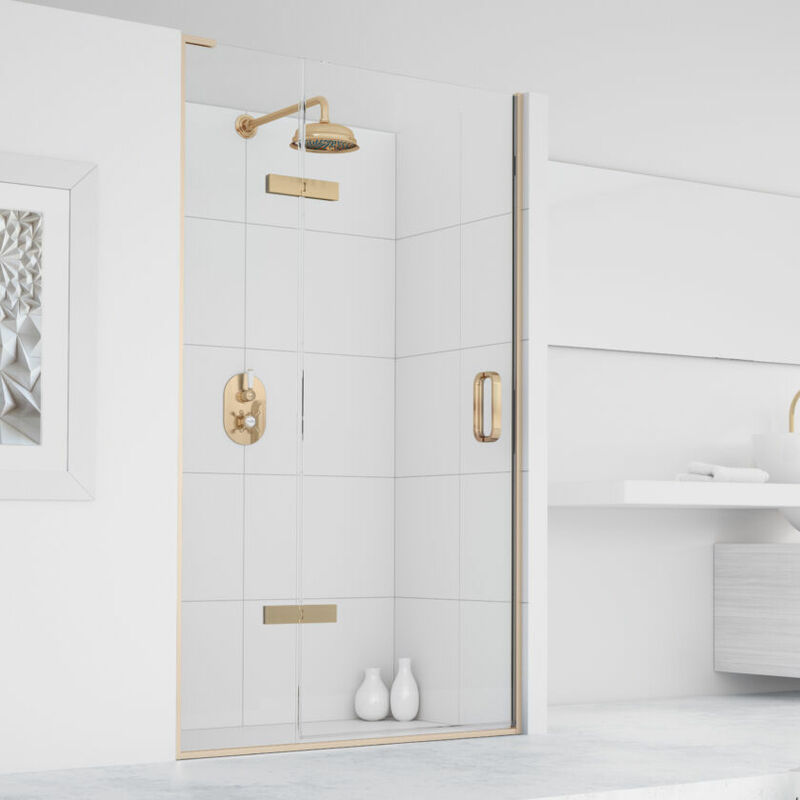 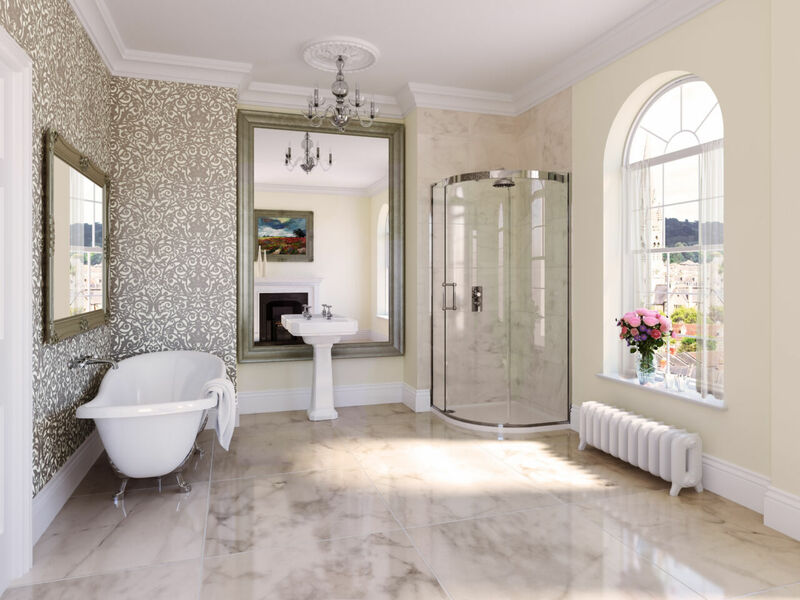 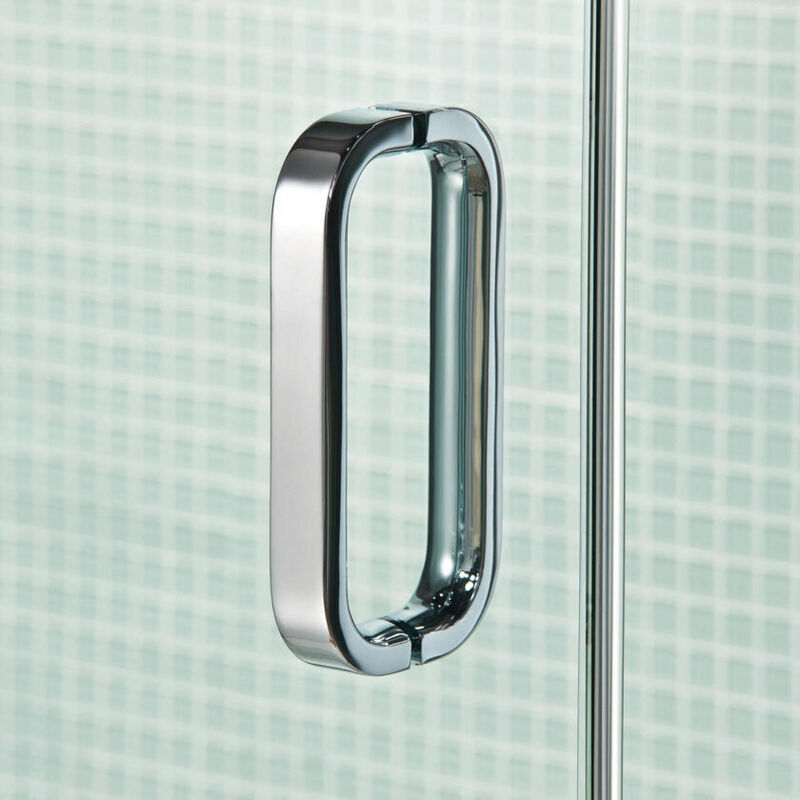 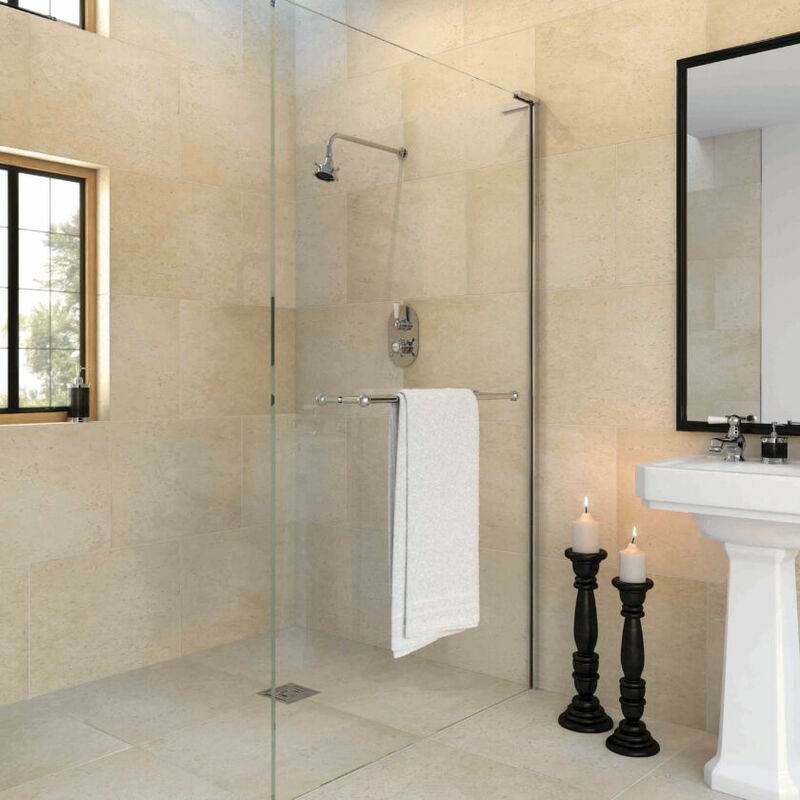 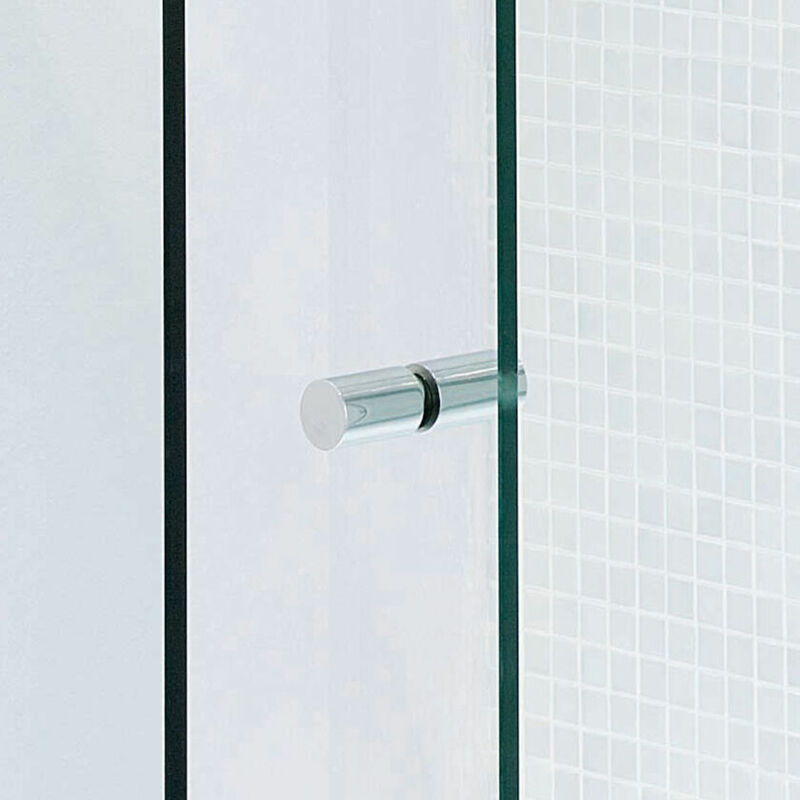 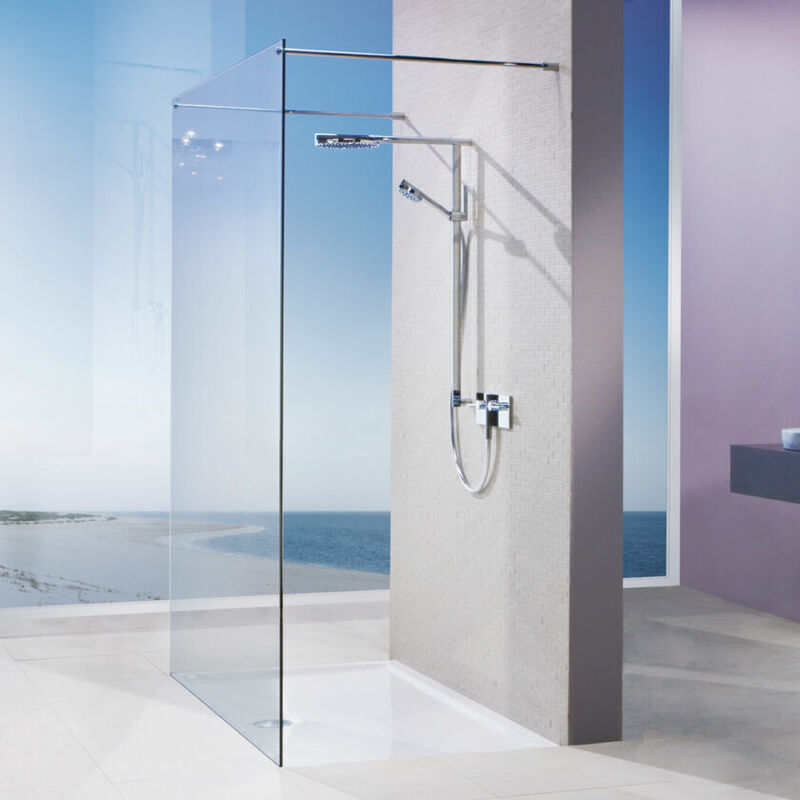 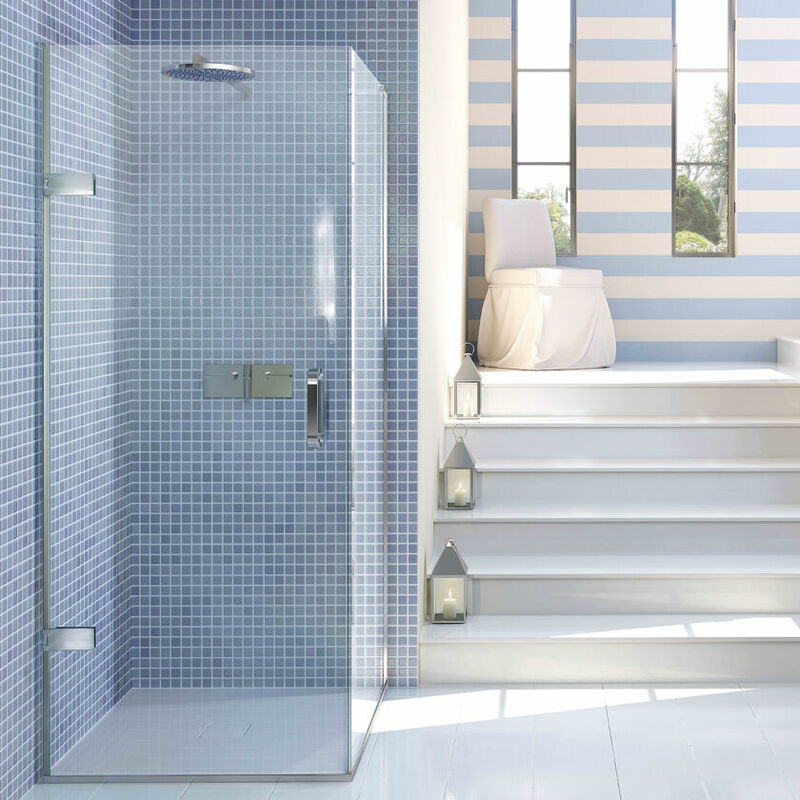 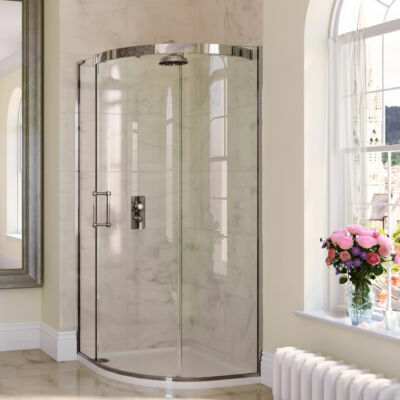 Uniquely, every panel including the door is engineered from 10mm glass, an impressive testament to the unit’s strength and durability and a complete first in curved Shower Enclosure design. 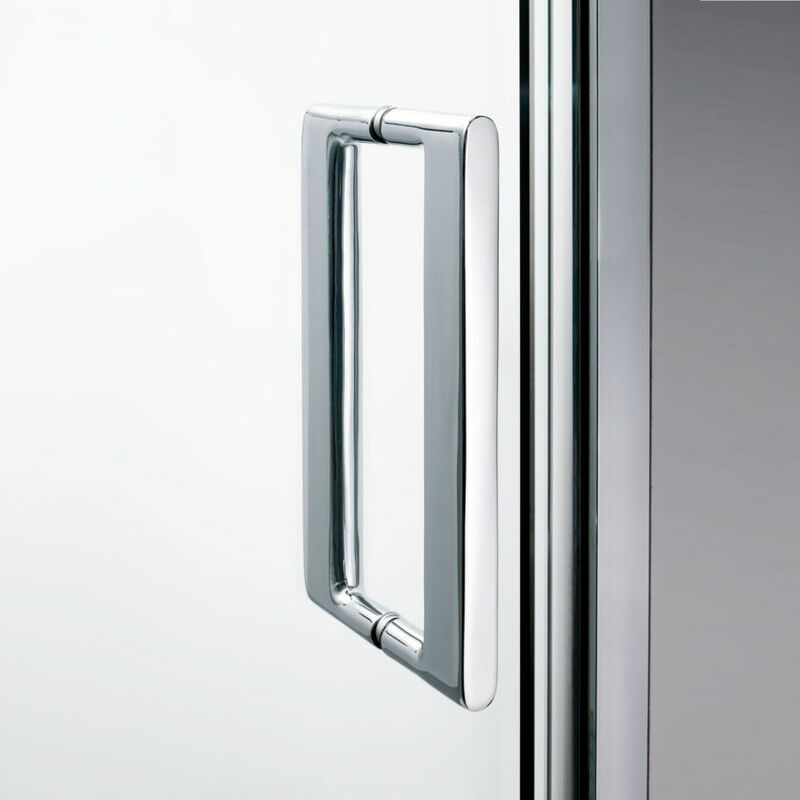 Handing for the EauZone Plus Curved is defined by direction of door opening for ECS900 models and by position of wall corner for Offset models ECS1290 and ECS1590. 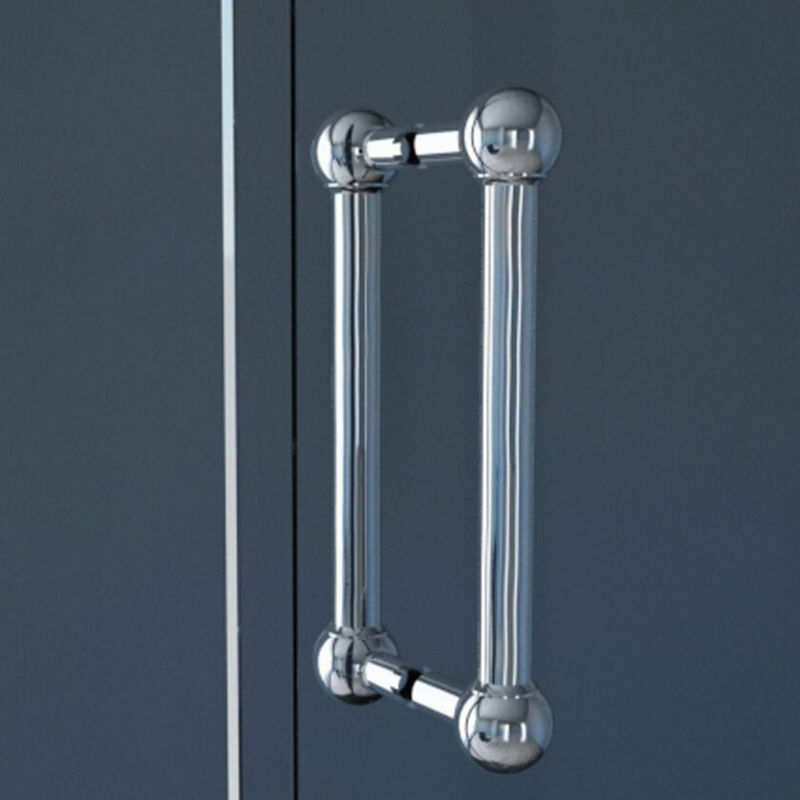 Please see diagrams below.